stuff you need - [ Event Tickets | CD's | Stickers | Shirts ] cart is empty. The full-length Vicious Cycles remix CD - MP3 download only. Includes hi-res wallpapers and printable posters. 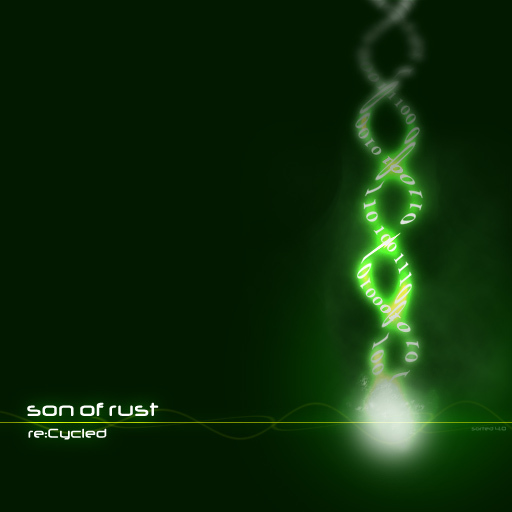 Re:Cycled features 13 remixes by Son of Rust and an assortment of excellent bands and DJ's as well as 2 brand new tracks by Son of Rust. 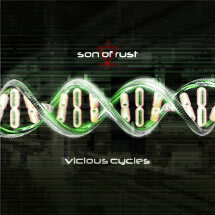 Vicious Cycles, the sophomore effort from Son of Rust. 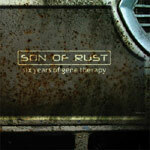 The first Son of Rust album. 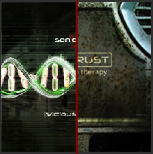 Get both Son of Rust CD's for a low low price!